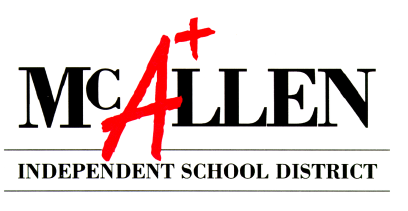 The McAllen school district will be administering the SAT during the school day at no cost to students at each of their high schools on Tuesday, April 24. Administering the exam during the school day and at no cost makes it more accessible for students, according to a news release sent out by The College Board. The exam usually costs up to $60. Unlike the exams administered on Saturdays, the release notes, students will not have to make special transportation accommodations for the exam. McAllen ISD is part of a growing trend of school districts providing the college acceptance exam during the school week. On Tuesday, 1,693 juniors across all high schools in McAllen ISD will take the SAT at no cost, the news release stated.